One of the essential duties of a coach or a manager is to communicate well with the families in your program. If you are a coach or team manager, SportsEngine has created a Team Management Guide for Coaches and Team Managers to help you use our website and mobile app to efficiently and effectively communicate and manage your teams. Click here to read through our guide. Parents and athletes need to manage their SportsEngine accounts to ensure they get the most out of their Long Island Hot Stove Baseball Hub experience during each sporting season. With their accounts properly configured, athletes and their families will receive communications according to their preferences and be able to complete registrations more efficiently. 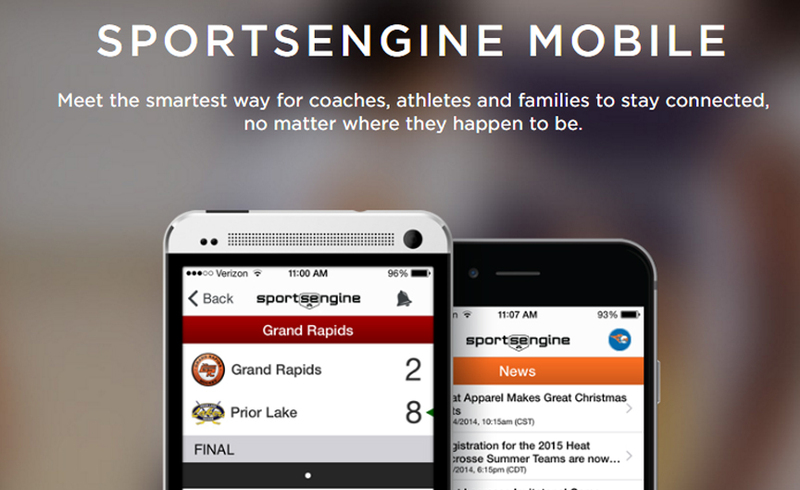 SportsEngine has created a Team Management Guide for Parents and Athletes that will help our members with frequently asked questions about our website and mobile app. Click here to read through our guide.